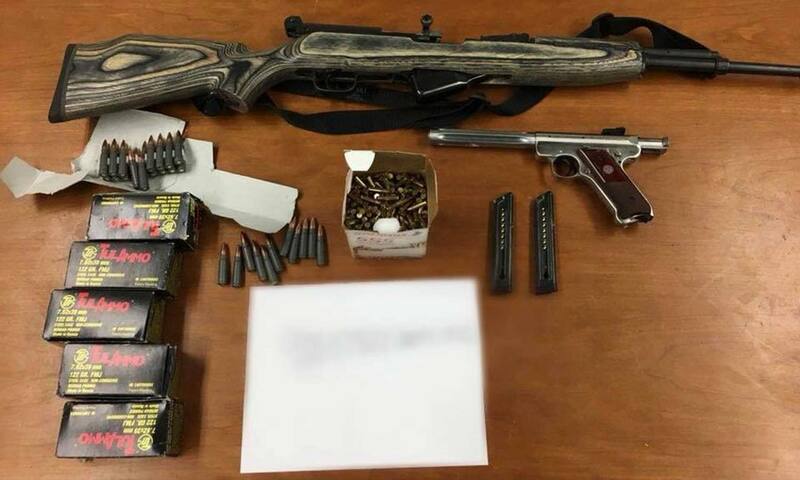 Just two days on the job and the sheriff’s specialty Summer Crime Enforcement Team deputies are already back at it, seizing firearms and drugs, according to station officials. On Friday, officials with the Santa Clarita Valley Sheriff Station announced the Summer Crime Enforcement Team that carried out successful monthly back-to-back patrols in targeted crime areas last summer was back in action. The six-member team of deputies — increased from a compliment of four deputies assigned to it last year — made their presence know this past weekend, Shirley Miller, spokeswoman for the SCV Sheriff’s Station wrote in a post on the station’s Facebook page.